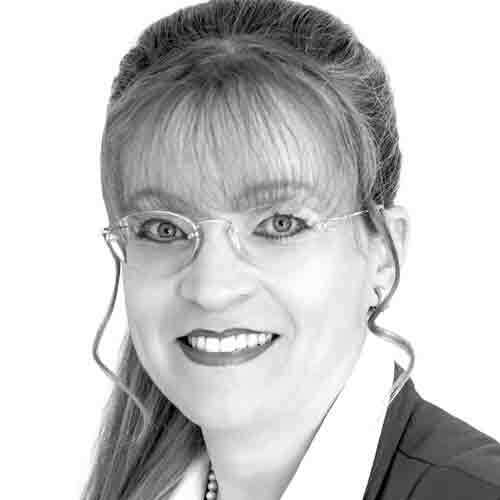 Monika Boos holds a doctor’s degree in human medicine (MD, PhD) and a master’s degree in pharmaceutical laws (LL.M.). She is an independent consultant with long-time professional experience in pharmacy, hospital, medical practice and the pharmaceutical industry. Monika mainly benefits from more than 14 years of pharmacovigilance expertise that was built on permanent employments in international pharmaceutical companies comprising hands-on experience and leadership positions in global teams, including, e.g., German Graduated Plan Officer, Deputy EU QPPV and Head of Global Pharmacovigilance (with worldwide responsibility for established products and development compounds). Beyond daily business, Monika acts as chair of the pharmacovigilance division at the German Association of Pharmaceutical Medicine. Monika is founder and owner of BoosConsulting, a company that provides independent, tailored and flexible services for pharma and biotech companies — from short-term support due to sudden resource constraints up to long-term services for products, projects and customers. Based on a proven track record in this area, the special focus is on drug safety / pharmacovigilance; further key areas concern medical devices and pharma law matters.